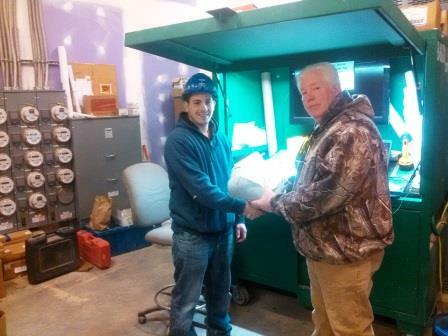 Bausum & Duckett | January 1, 2015 | Employee of the Month Jesus, from our Eastern Shore Division has proven to be an outstanding employee. He has been with us for almost 9 years. We appreciate his efforts and the quality work that he provides. Stephon has been with Bausum & Duckett for two years now and proves himself to be a valued employee. More recently, he was given the task of performing deck work at the Hyatt Hotel in Arlington, VA. We thank him for his efforts wish him continued success!